This JVC TV has a 24inch screen and an LED LCD display. Its 1,366 x 768 pixel screen resolution lets you benefit from sharp images. 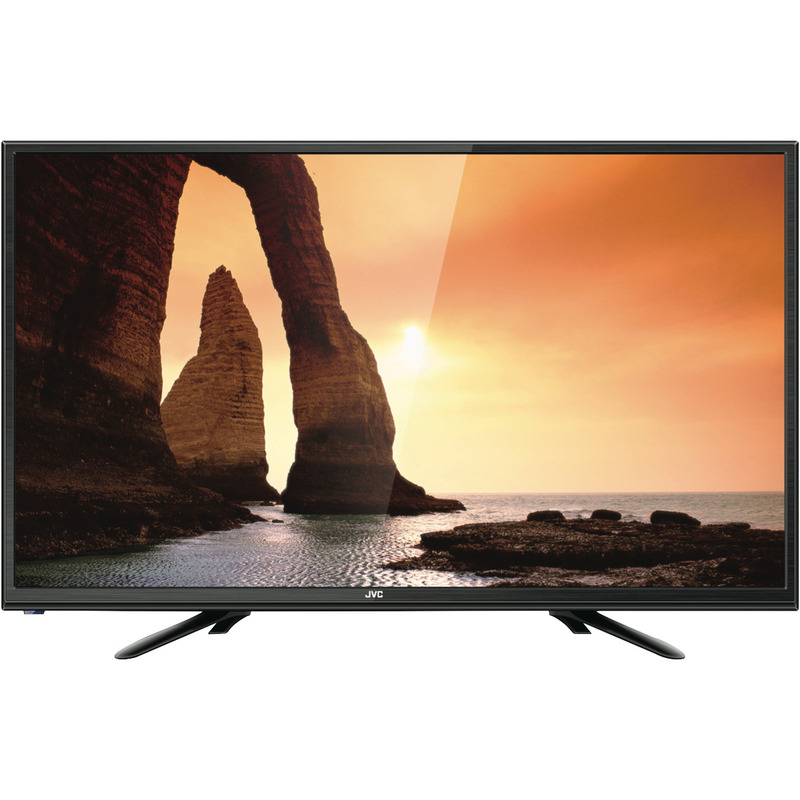 Also, you can view HD movies and TV shows by connecting your laptop with the JVC LT-24N370A's one HDMI input. Connect to your home theatre audio system with this JVC TV.